Internationally award-winning guitar duo, Ziggy and Miles Johnston, have been playing guitar together since they first started the study of their instrument at age 4 and are two of the finest young musicians Australia has produced. From an early age they entered many guitar eisteddfods in both solo and duet categories, earning multiple prizes. 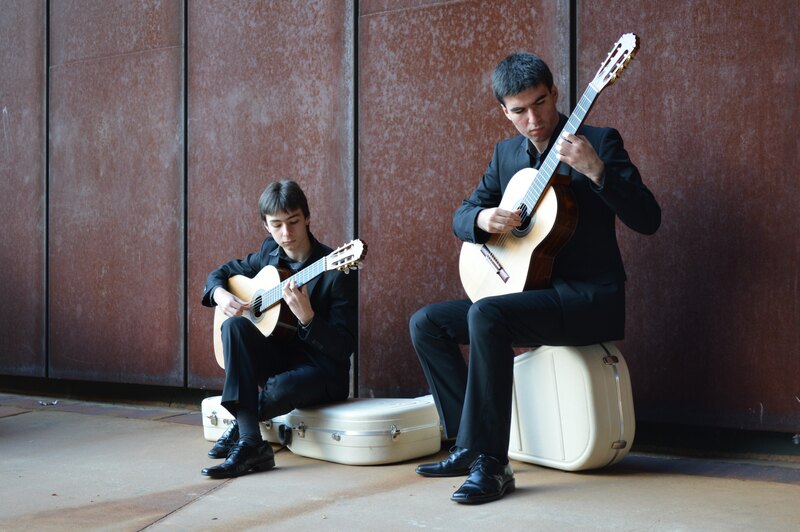 Recently, the duo won third place in the Guitar Foundation of America International Ensemble Competition. The brothers maintain an active schedule of performances for corporate and private functions, and concerts across Australia. Ziggy and Miles released their first CD in 2014, titled Recollections. It was produced by Slava Grigoryan and features music written in the last 50 years.